Being music fans, we are thirsty for it all the time and everywhere, to say nothing of all the various devices, apart from those that reproduce music, carried by us – mobile phones, iPods, cameras, etc. 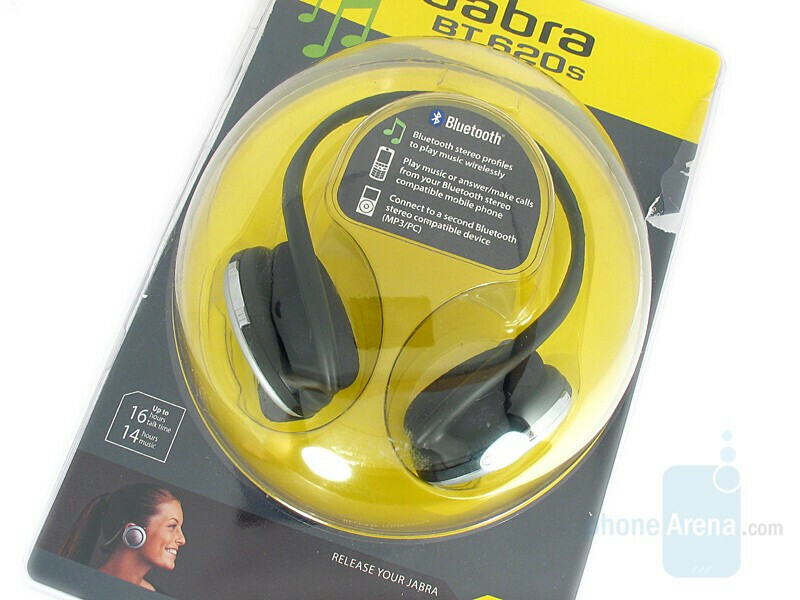 The presence of one or two meters of wire upon us can cause quite a lot of inconvenience that we somehow try to reduce – it makes us feel grateful to those who helped Bluetooth technology come into being and develop to transmitting stereo audio signal. 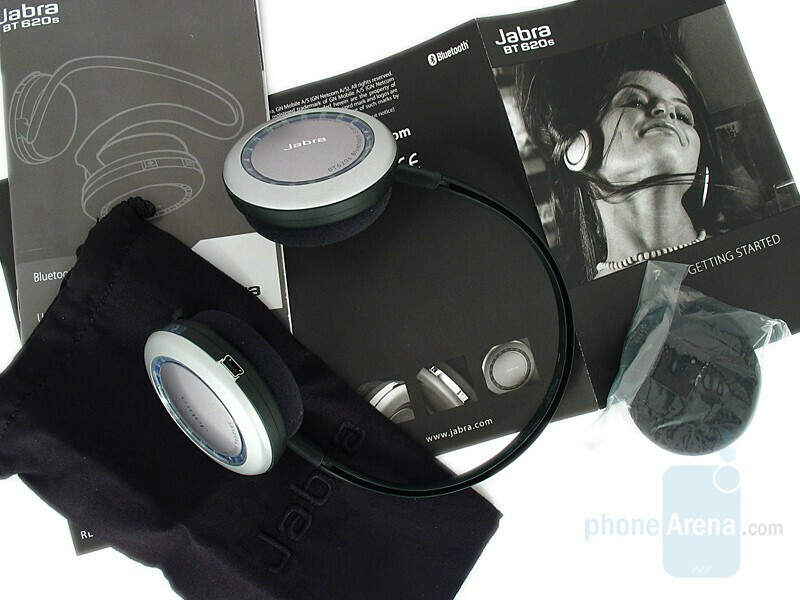 At present we are testing Jabra BT 620s – a next ‘stop’ of our travel in the world of numerous makes and models, our sole aim being to find comfortable and high-quality wireless music headphones, mainly ones, meant to work with mobile telephones. Whether 620s meet these requirements and what their merits are, compared to the competition, you will read in the following lines.